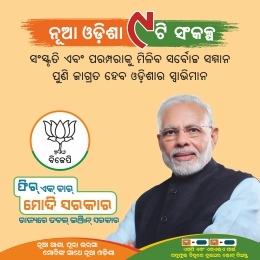 Bhubaneswar: The Bharatiya Janata Party (BJP) on Wednesday declared candidates for four more Assembly seats. 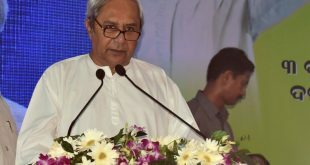 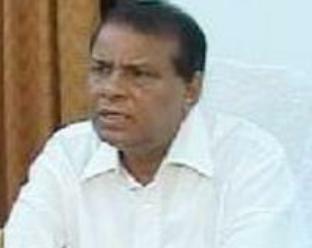 It has fielded former Biju Janata Dal (BJD) minister Raghunath Mohanty from Basta, while Murali Sharma will contest from Champua. 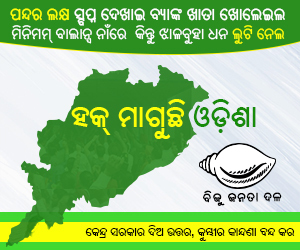 Chhabi Mallick will fight from Niali and Manas Mohanty from Bhograi.